The Amazon Echo is pretty great at understanding your voice out of the box, but Alexa could always use a little help. If she gets a command wrong - or even if she gets it right - open up your Alexa app to give some feedback. As tips site How-To Geek points out, the Alexa app solicits input for every voice command you give it. 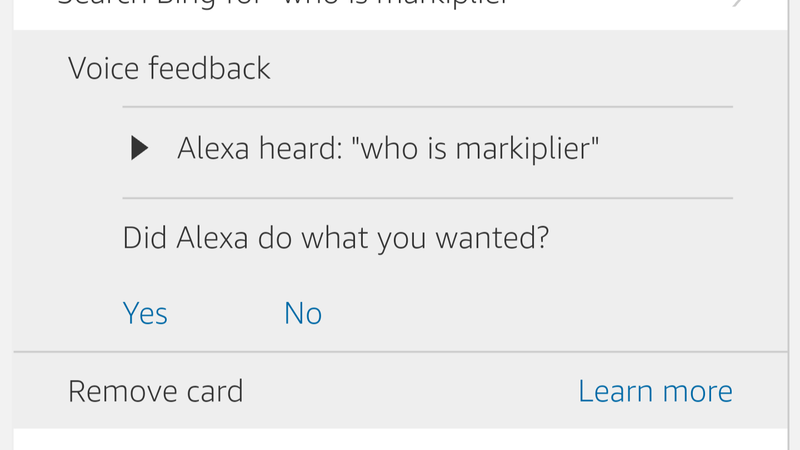 A card in the app will show what Alexa heard, what she did in response, and ask whether that was what you wanted. The more you (and everyone) responds to this feedback, the better the suggestions get. You can also do little things to help Alexa understand you better such as going through the voice training in the Settings section of the Alexa app. However, confirming or rejecting Alexa's actions will go the farthest to improving everyone's experience. When an app claims to be powered by 'artificial intelligence' it feels like you're in the future. What does that really mean, though? 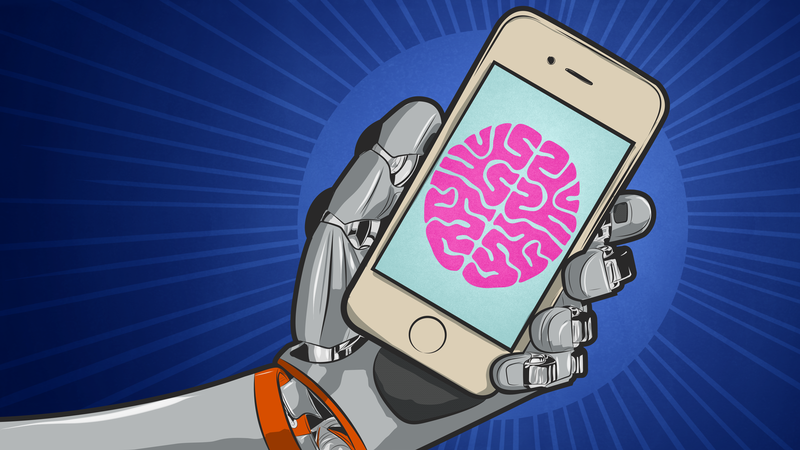 We're taking a look at what buzzwords like AI, machine learning and neural networks really mean and whether they actually help improve your apps.